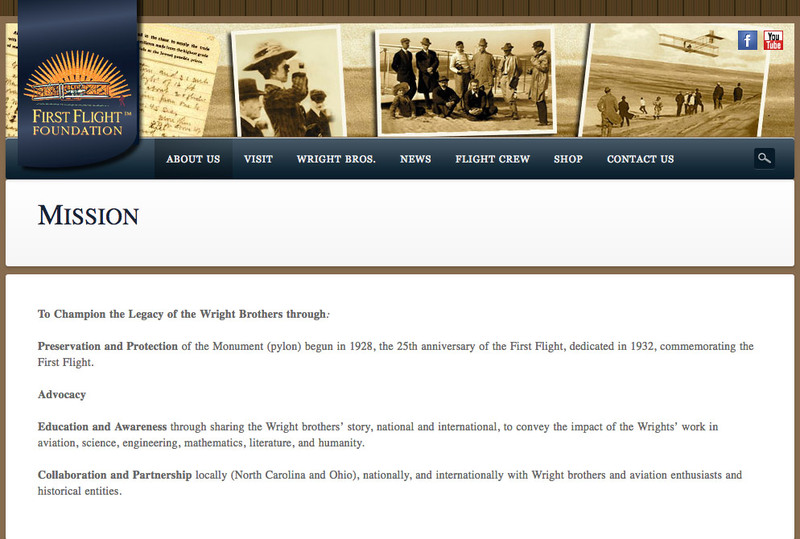 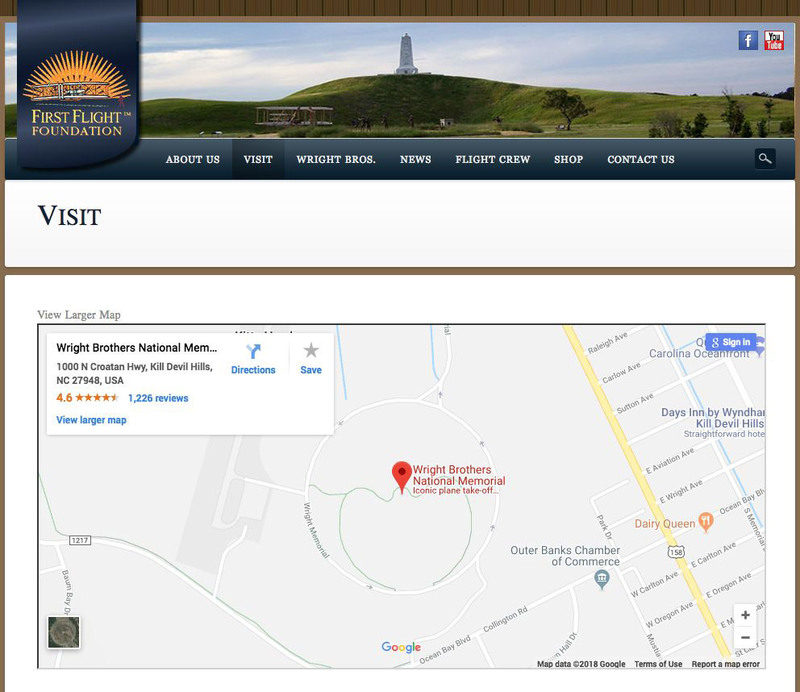 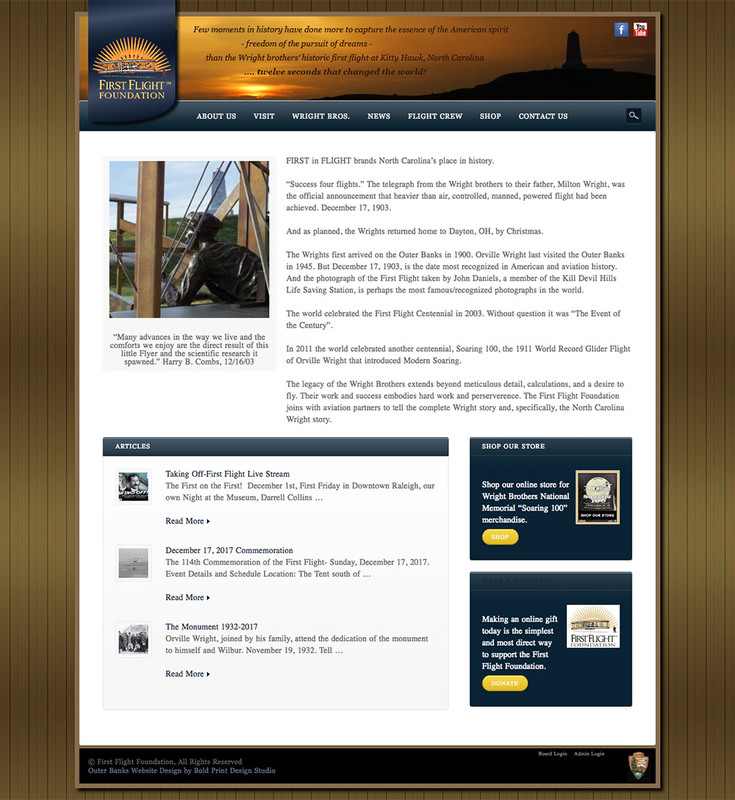 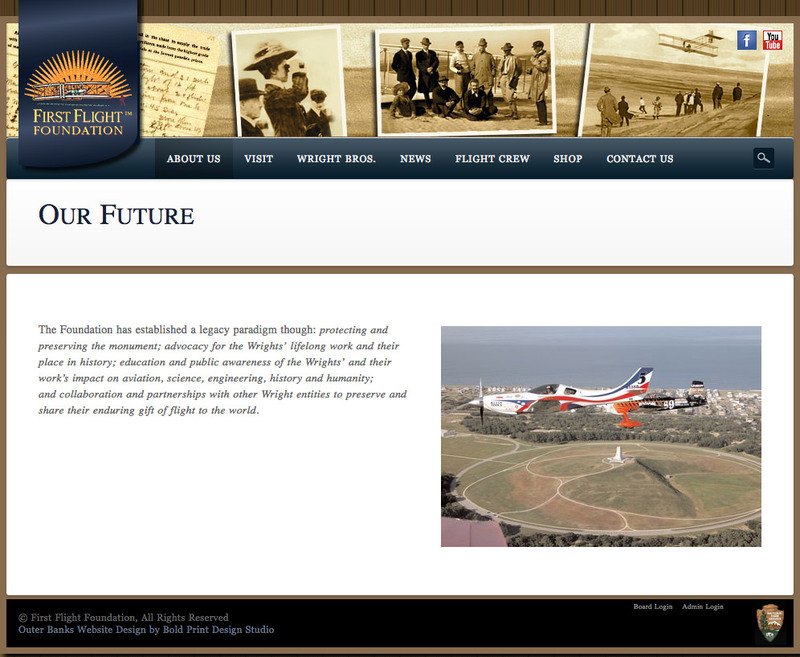 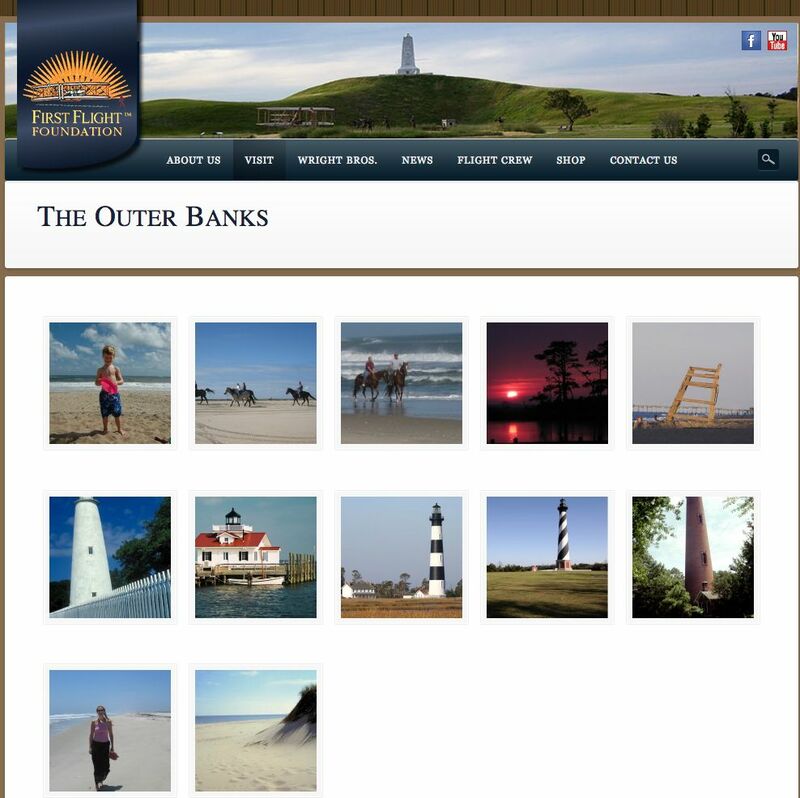 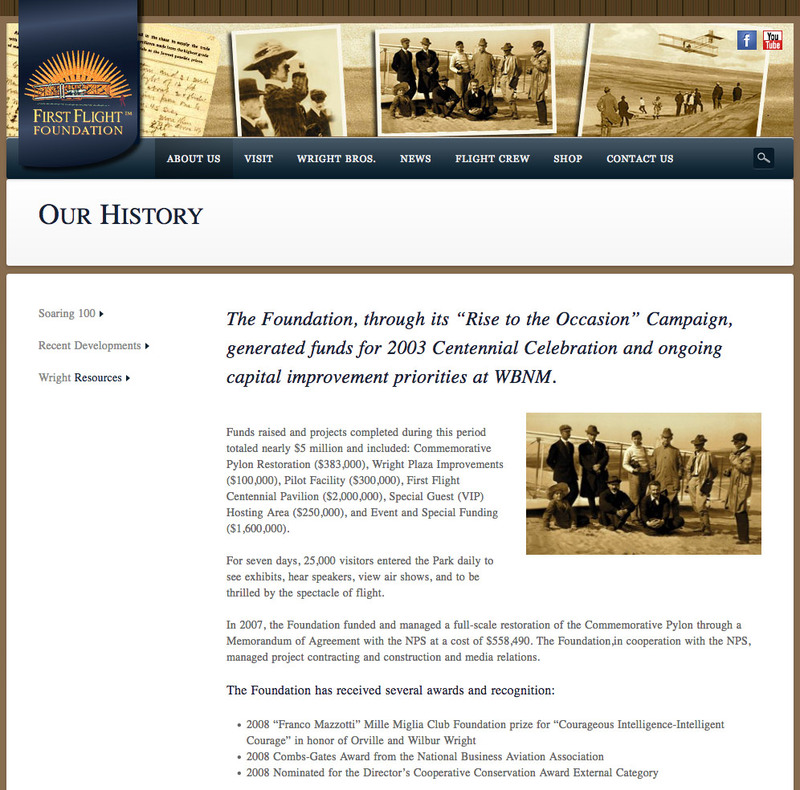 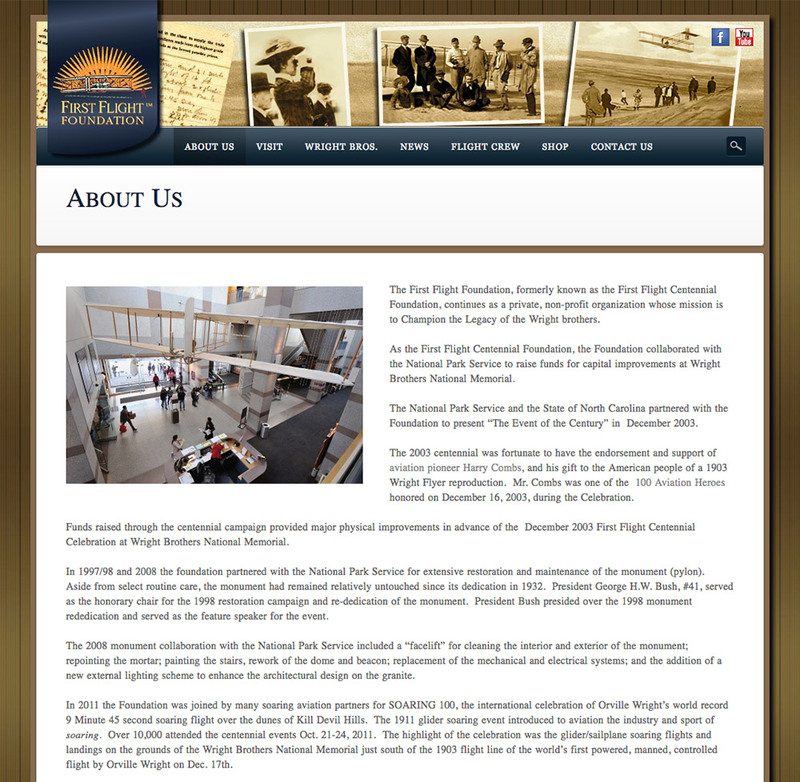 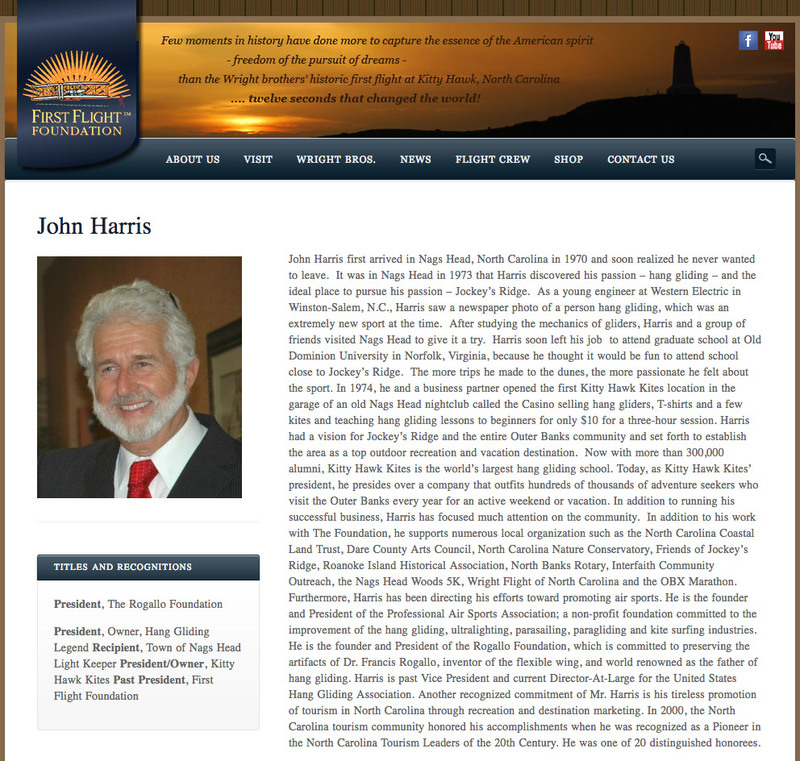 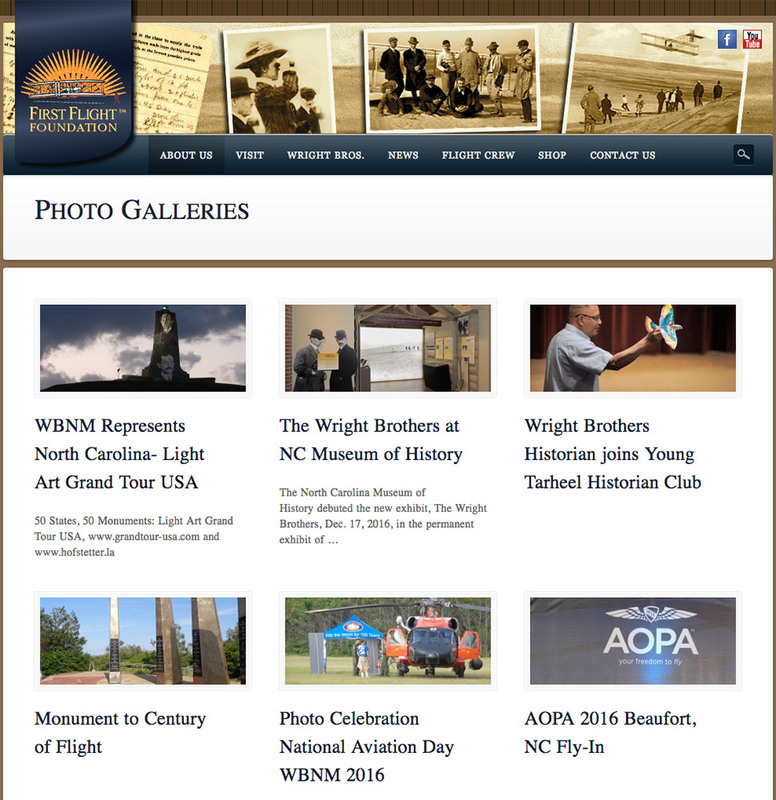 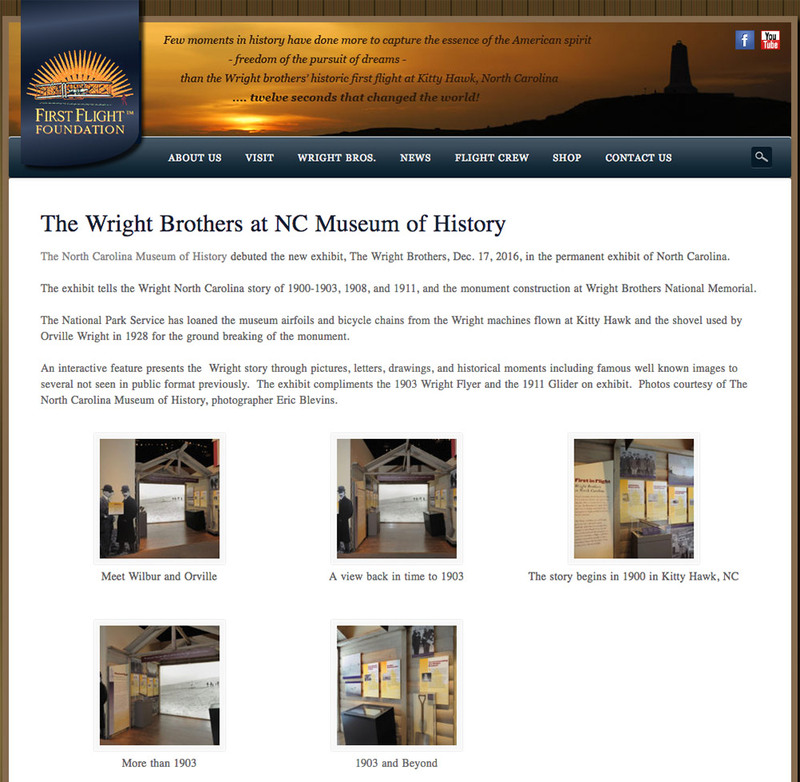 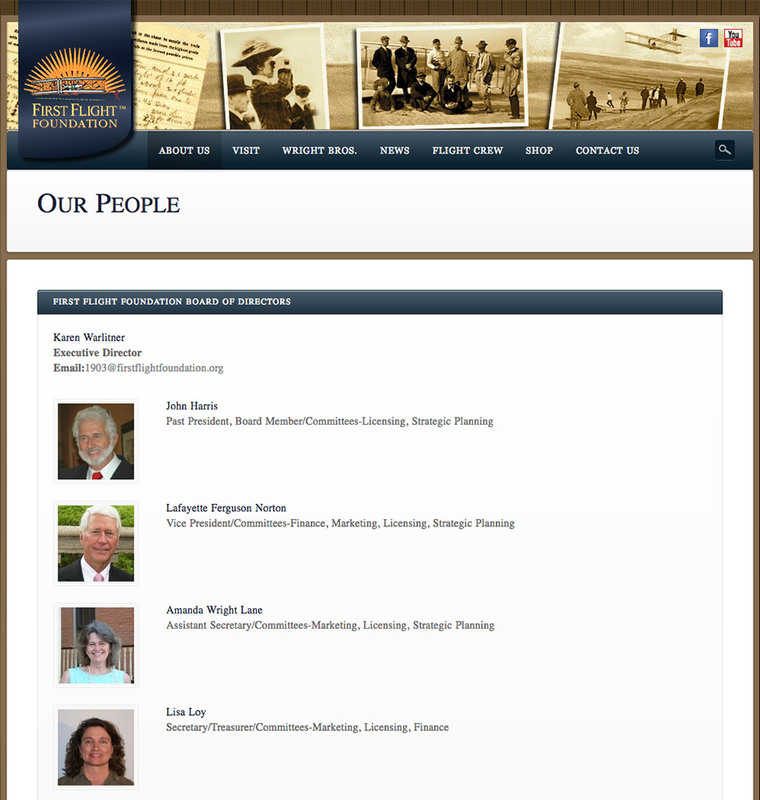 The First Flight Foundation on the Outer Banks of North Carolina, the non-profit organization serving the Wright Brothers Memorial and local events, approached us to develop a content management system website that they could continue to post blog posts, add galleries of events and add/update products in their online store all themselves moving forward. 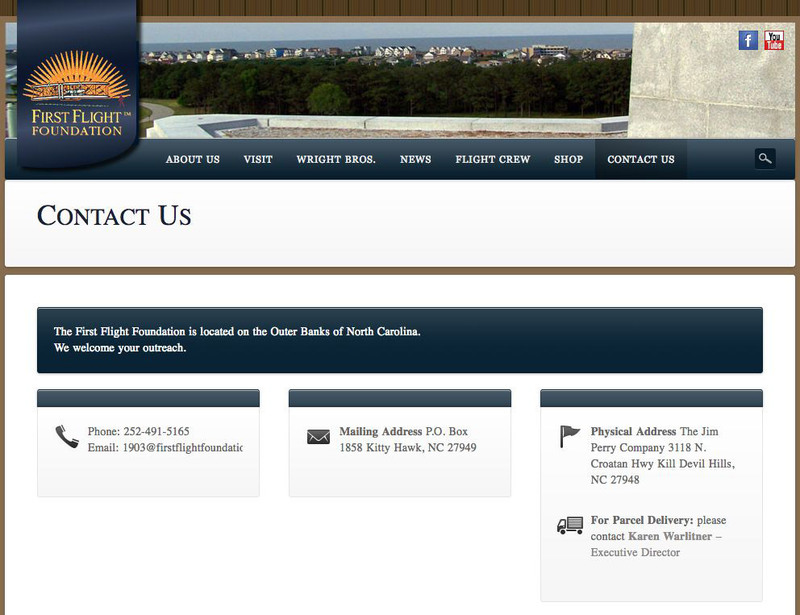 For the ecommerce services they wanted to keep it inexpensive so we used Paypal instead of integrating a full ecommerce system. 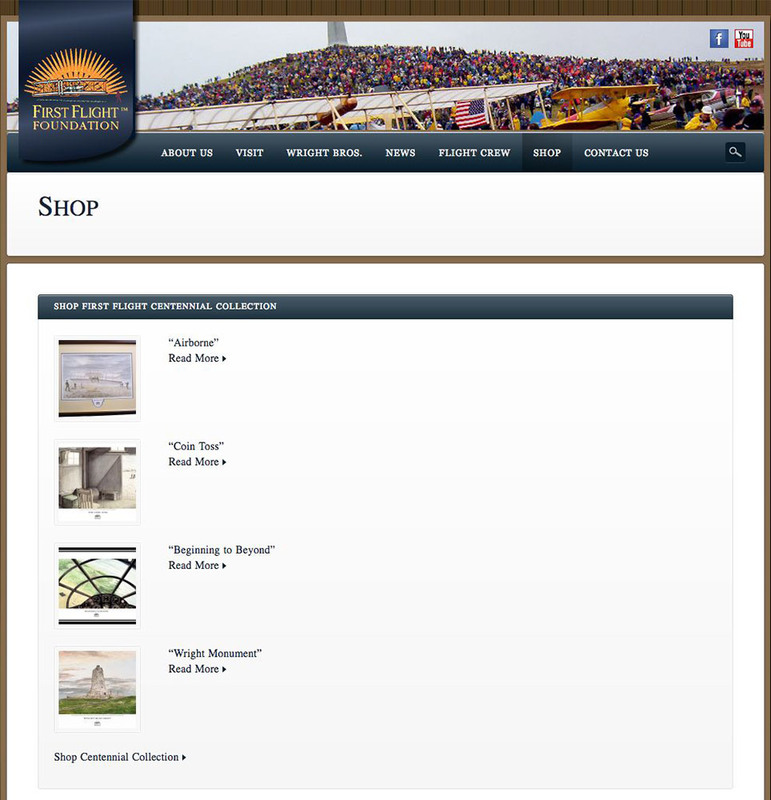 They also didn’t have a wide range of products so Paypal worked best. 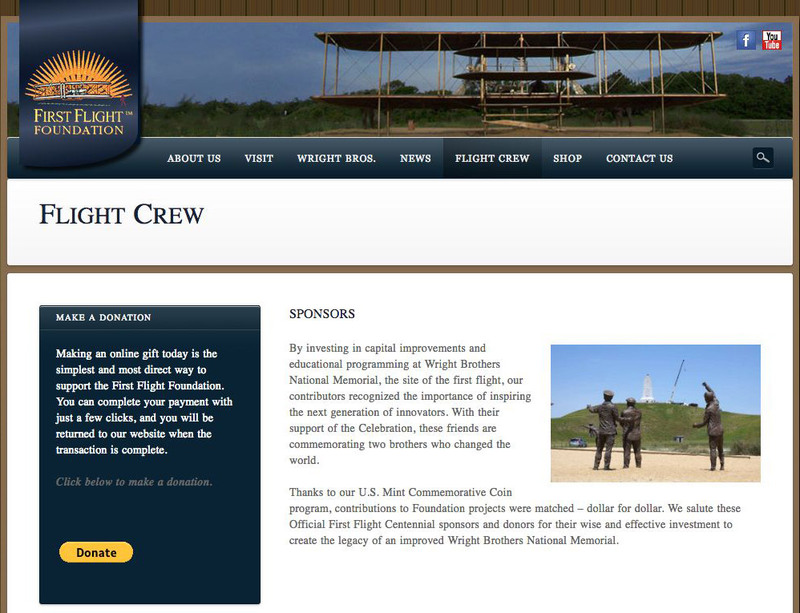 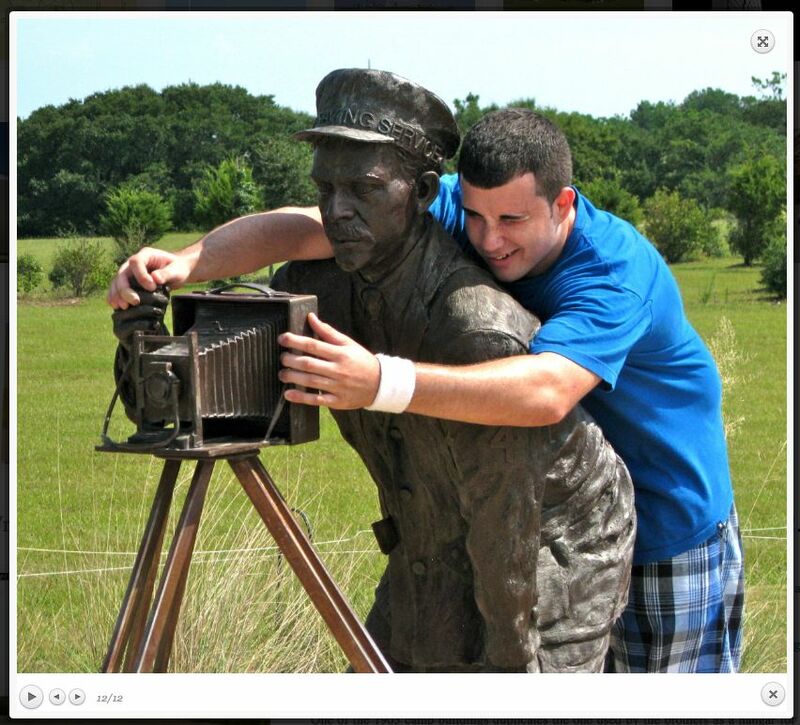 We also integrated Paypal in order to take donations.